Thomson Cardiology Centre is a specialist centre providing evidence-based, cost-effective and appropriate heart health services. It covers a comprehensive range of cardiac investigations and therapies. Our Senior Consultant Cardiologist and Physician, Dr Gerard Leong, is a specialist in cardiology, subspecializing in advanced heart failure and transplant, as well as echocardiography imaging in cardiology. 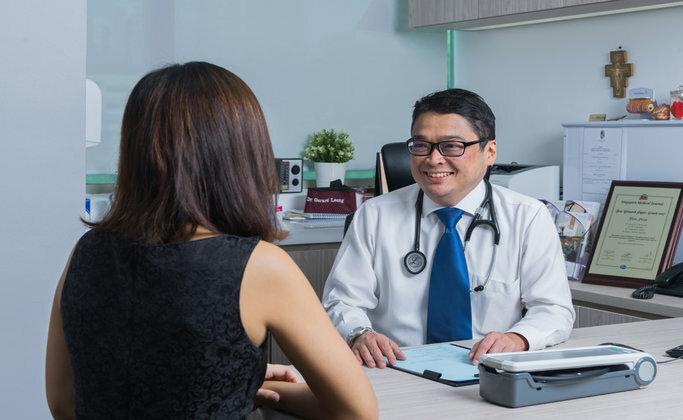 He is trained and experienced in the diagnosis and management of various heart health conditions, having more than 10 years as cardiologist, and more than 15 years as a physician in public hospitals in Singapore. Consultation with our cardiologist from $144.45 onwards. Celebrating Life digital card must be presented.